Tones , Firms and improves flexibility for abdomens, arms and full body. 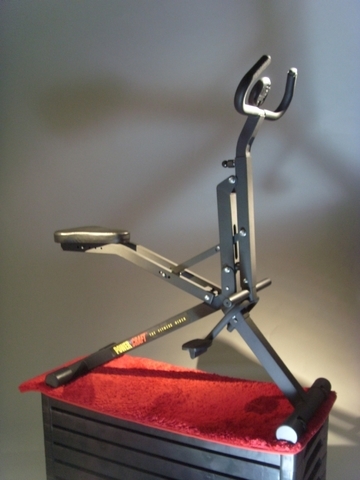 Adjustable handle bar and seat to accommodate different weights and heights. 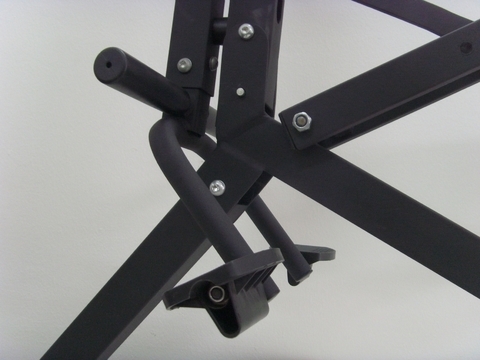 Adjustable resistance for all fitness levels.